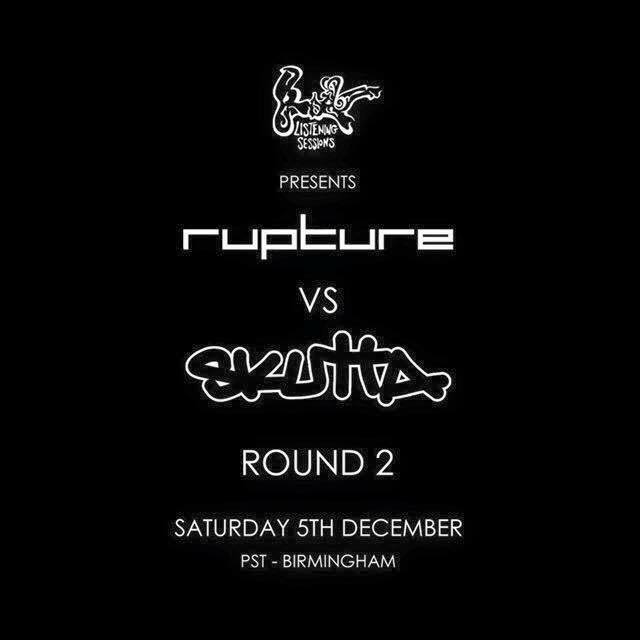 An Interview with Birmingham bass music producer, Krytikal. Krytikal’s latest release is his track ‘Tachi‘ (below) for the Agents of Disruption project (Futurepast Zine). Find out how the track came to be, some production tips, and other chit chat. 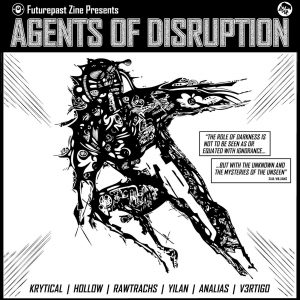 Agents of Disruption features tracks from Listening Sessions family; Hollow, Krytikal, Yilan, Analias, V3RTIGO and Rawtrachs! !